Find out about our waste and recycling services including opening hours. Pay your animal registration, rates, debtor invoices and infringements on our portal. To download a form or apply online. Find out what employment opportunities are happening with council. Lodge an online request for domestic waste management, footpaths, roads and public services. Council services related to pets and animals. Thinking of building or in the early stages of planning? Find out more here. 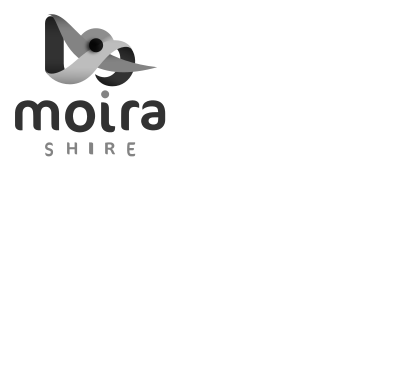 Find out about parks, buildings and recreation opportunities in Moira Shire. Find out how to access community grants. 2019 Moira Shire Council Immunisation schedule. For the whole month of April - registration for Active April is free and everyone who signs up will receive a host of fitness freebies and incentives. We are offering free mulch to residents as part of our commitment to responsible waste management. Individual Councillors cannot make Council decisions – decisions must be made by the Council at a Council Meeting.